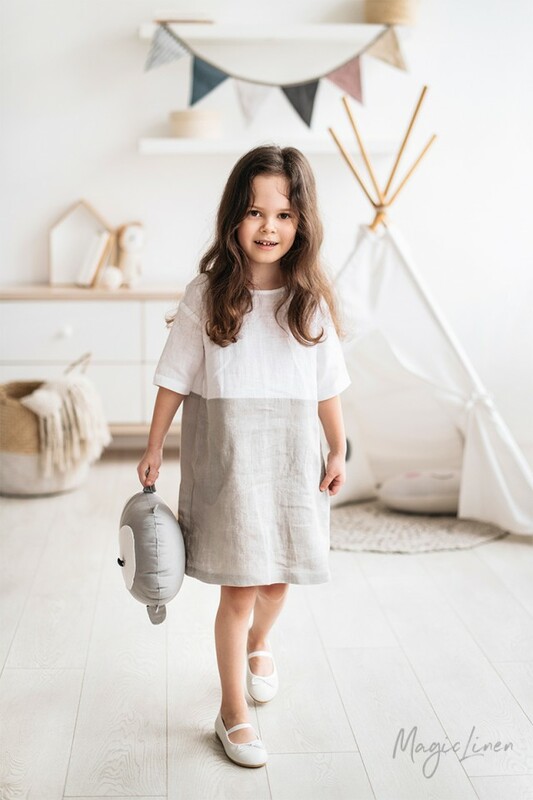 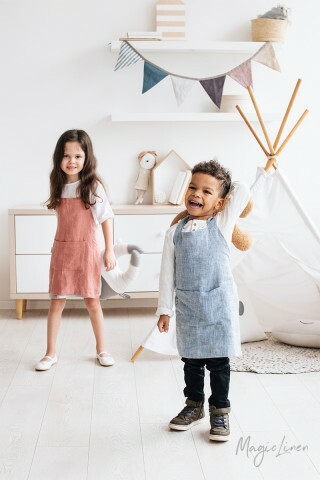 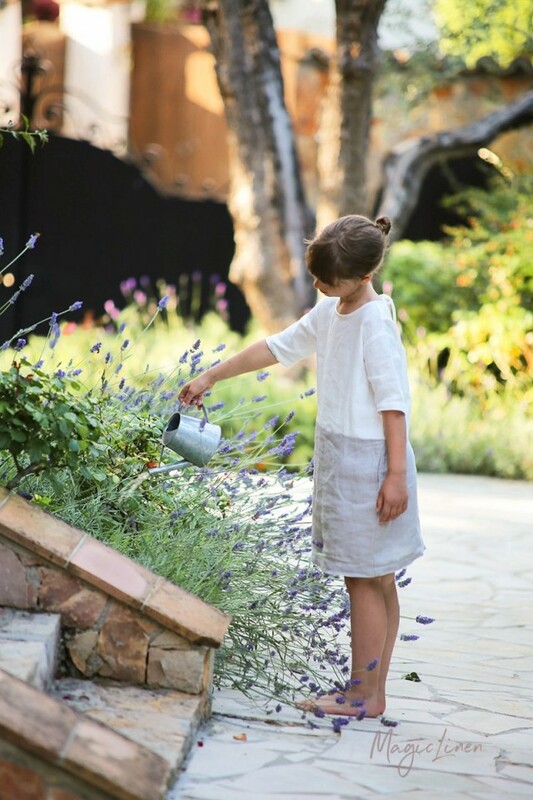 Meet our first ever kids size linen dress – ADRIA Mini – in white and light gray color block. 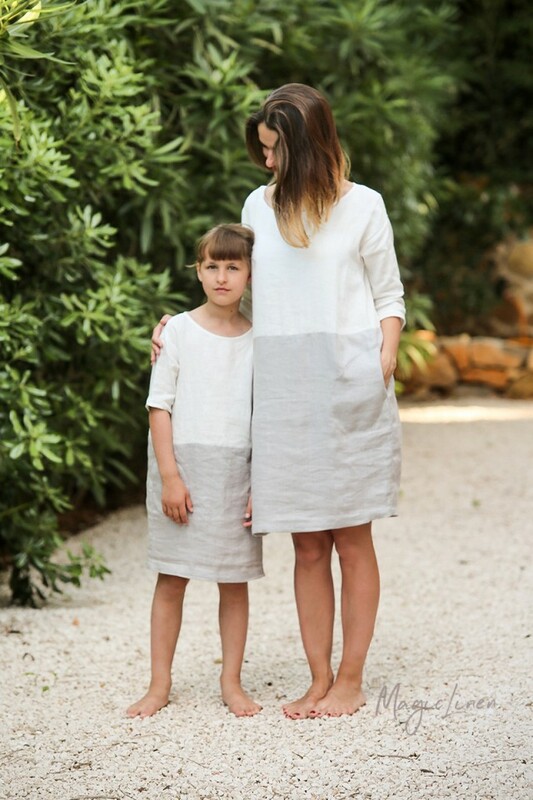 Designed after the original color block dress ADRIA, this version carries the same loose-fit silhouette, convenient pockets on both sides, and 3/4 sleeves. 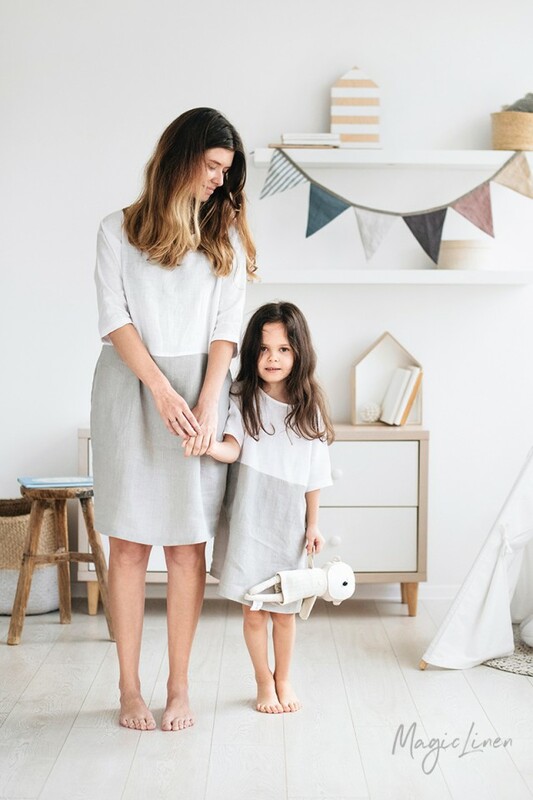 The perfect option for a beautifully coordinated mother-daughter outfit. 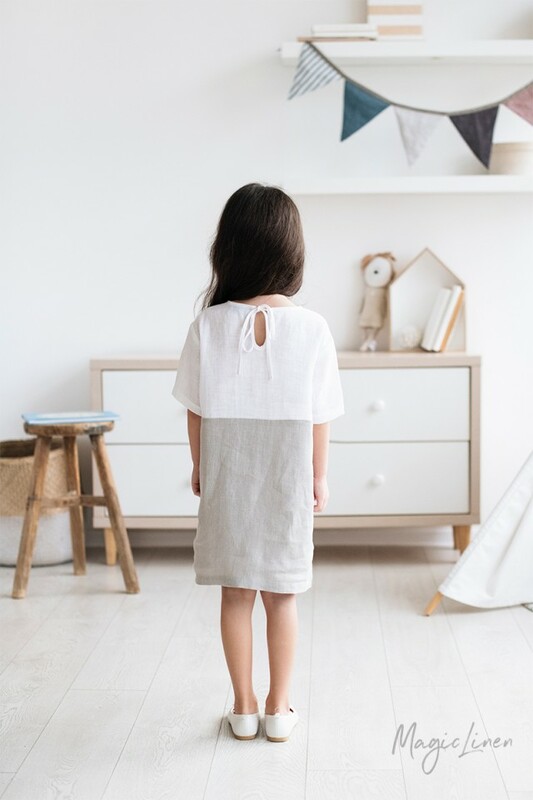 Available in Adult sizes too!